Relax at our famous pubs and patios, or pick up something quick and delicious. 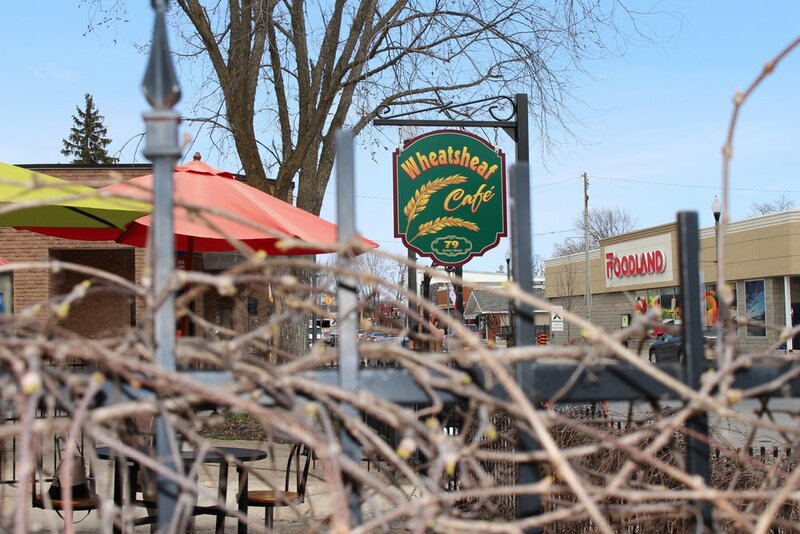 The local Bobcaygeon pub and restaurant scene is a must for all visitors. You'll also want to visit our many shops.